Do you believe in black cat myths? 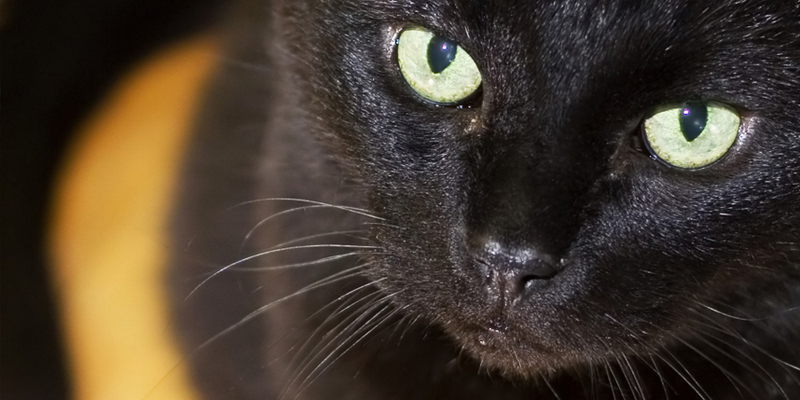 Take a closer look at black cat superstitions. We're pretty sure you'll agree that these little cuties are nothing to be afraid of!